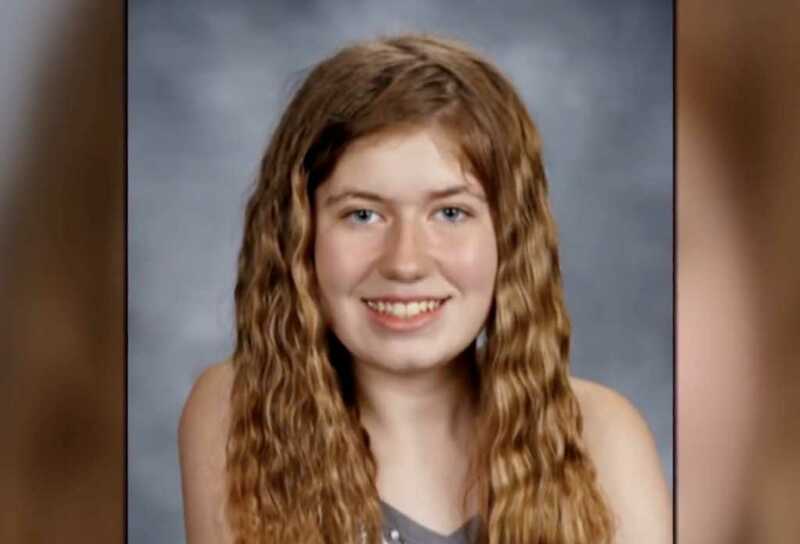 The 911 call made to police late last week after 13-year-old Jayme Closs escaped from the Wisconsin home of her suspected captor has been released. During the conversation, which lasted about 30 minutes, Kristin Kasinskas, the owner of the home in which Jayme awaited authorities, and Jeanne Nutter, the dog walker the young girl first approached, recounted to the emergency dispatcher the series of events that transpired in the moments leading up to the call. After a few minutes of conversation with Kasinskas, the dispatcher asked to speak with Nutter, who owns a cabin in Gordon, Wisconsin, a place she said she rarely visits during the winter. It was also revealed during the call that Jayme was able to escape from Patterson’s home when he left the residence. The teenager, who was first abducted in October following the murder of her parents, told Kasinskas and Nutter she believed Patterson would be back around midnight that day. Jake Patterson, the 21-year-old man who is believed to have kidnapped Jayme after murdering her mom and dad, was charged Monday with two counts of first-degree intentional homicide as well as kidnapping and armed burglary. Court filings released this week revealed Patterson orchestrated his plan to kidnap Jayme after randomly seeing her get on her school bus one day. In fact, it wasn’t until after abducting her last fall that Patterson even learned Jayme’s name.